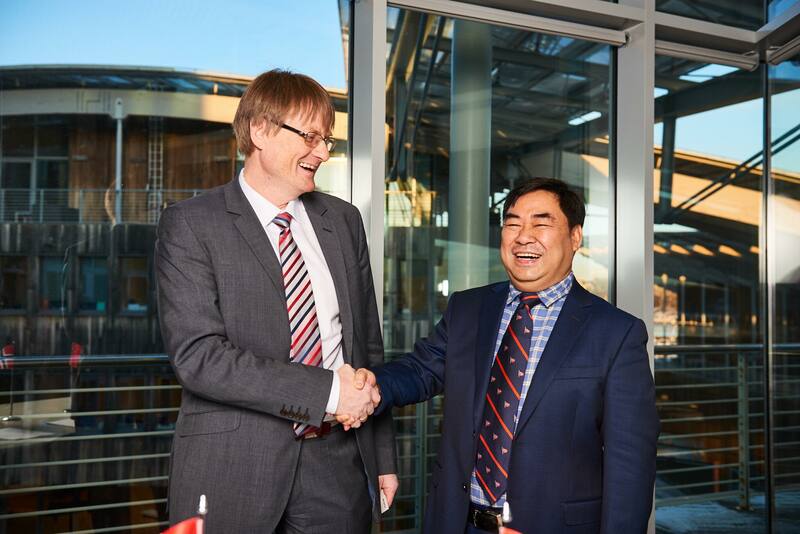 Norwegian fish farmer Nordlaks has signed an agreement with the Chinese yard CIMC Raffles to build the first two examples of its Havfarm concept. "The agreement ensures us the needed priority and capacity at the yard to meet the project time schedule. 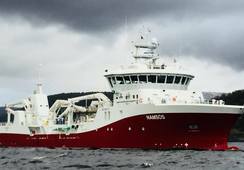 The aim is to be ready for the first stocking of salmon in the Havfarm during spring 2020," said Inge Berg, founder and chief executive of Nordlaks. 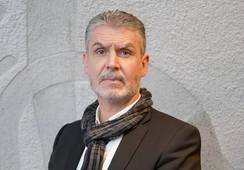 "The Havfarms will contribute to a further sustainable development of the aquaculture industry in Norway, and we are very pleased that we are now moving a big step closer to realisation." The Havfarm, designed by NSK Ship Design, will be built at the CIMC Raffles yard in Yantai, Shandong Province, China. The yard specialises in offshore and maritime constructions and has one of the world's largest dry docks, 400 metres long and 120 metres wide. "CIMC Raffles has delivered a number of large and complicated constructions, and we saw that this yard has an enormous expertise and experience that we look forward to draw upon in the project. When they also delivered the best solutions for the construction process, delivery and, not least, price, they won the competition against 15 other yards from around the world," said Berg. 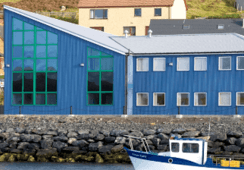 The first Havfarm will be located in a sea area south-west of Hadseløya in Nordland in Norway, an area that up until now has been impossible to utilise for aquaculture. 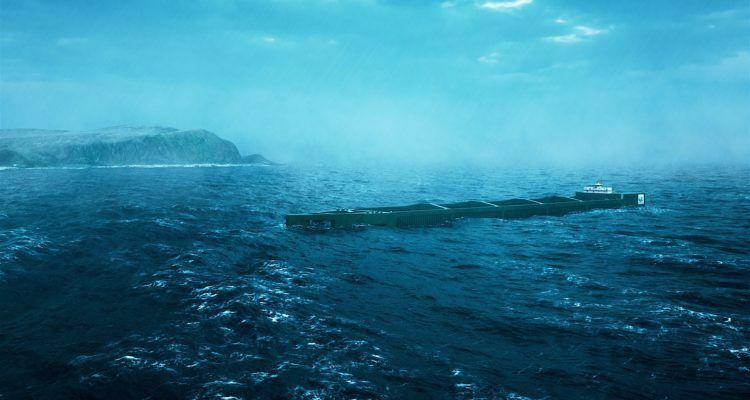 The Havfarm is designed for exposed sea areas that experience stronger currents and bigger waves, which can be both positive and negative. 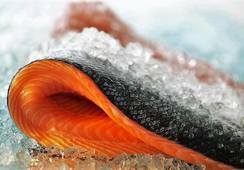 Good throughput of water supplies fish with plentiful oxygen and minimises the spread of disease. 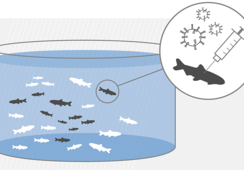 Conversely, too much environmental load caused by high energy conditions leads to poor growth and challenges with fish welfare. The Havfarm is designed to maintain this balance, protecting fish from potentially dangerous physical stresses, while also taking care of the need for water replacement in quiet conditions. 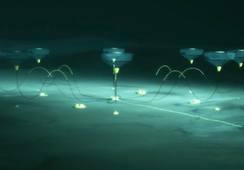 By using a turret mooring concept taken from the offshore industry, the Havfarm can rotate around its own axis to lie at anchor. The hull protects fish from water surges when they are in the upper part of the water column, in addition to protecting against lice. Read more about the Havfarm concept here.